Mary Poppendieck has been in the Information Technology industry for over forty years. She has managed software development, supply chain management, manufacturing operations, and new product development. She spearheaded the implementation of a Just-in-Time system in a 3M manufacturing plant and led new product development teams, commercializing products ranging from digital controllers to 3M Light Fiber™. 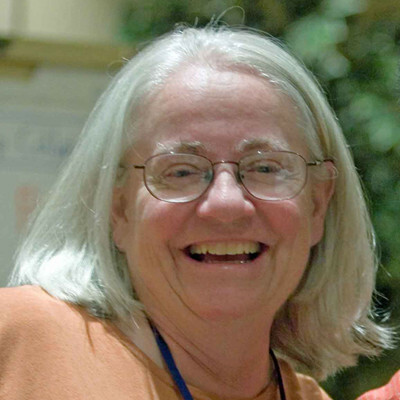 Mary is a popular writer and speaker, and coauthor of the book Lean Software Development: an Agile Toolkit, which was awarded the Software Development Productivity Award in 2004. A sequel, Implementing Lean Software Development: from Concept to Cash was published in 2006. A third book, Leading Lean Software Development: Results are Not the Point was published in November 2009, and a fourth book, The Lean Mindset: Ask the Right Questions was published in 2013. The days of trying to prevent failures are gone. In today’s high-volume, cloud-based systems, anything that can go wrong will eventually go wrong. It is far better to spend our time engineering fault tolerance than pursuing the impossible goal of fault prevention. Not only is reliability engineering one of the highest paying jobs in software engineering today, it is also a job full of unique challenges that demand creative thinking and problem solving. This talk is about the multiple aspects of reliability engineering that have become critically important as our world has become increasingly dependent on software systems.